Lost: The not so happy moments of Lost. Its a little twisted. Lost: Romantic and sexual video, with some sort of humour. Lost: LOST Music Trailer to X-Men song from preview. FIRST VIDEO! Lost: Lost people. Mysterious island. And guns... A Battle Without Honor or Humanity. 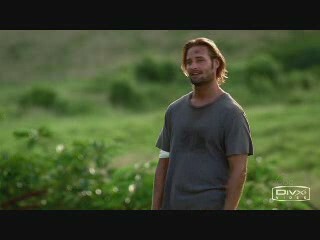 Lost: When Sawyer left on the raft he and Kate missed each other desperately. Now he is back but still they cannot seem to be able to hold on to one another. Lost: A Short Trailer that recaps both season one and two and makes you look forward to season three! Lost: Desmond loves to listen to his music to relax because it reminds him of Penny. 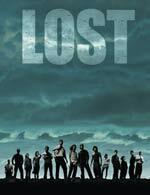 Lost: So it turns out the Others are keeping surveillance on the Losties per the episode ?. What if it went further than just on the island? A video set to the classic Elvis Costello song that is haunted by dictatorships and genocide. Lost: A video about our misunderstood heroine Ana Lucia. Lost: Journey of a bottle. Ensemble but mostly Jin and Sun. Lost: An AU vid about how Kate and Ana feel when they learn Sawyer has been seeing both of them at the same time.